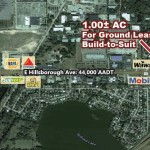 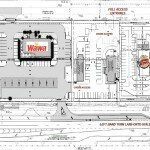 This 1.00 AC land site is advantageously situated immediately adjacent to a newly built Wawa and across the street from the Seminole Hard Rock Casino with excellent visibility from high traffic East Hillsborough Avenue (44,000 vehicles per day). 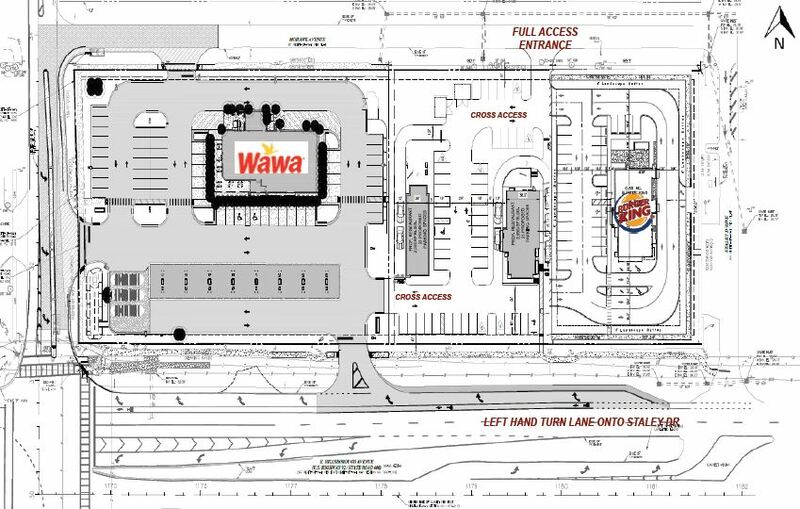 Positioned just west of the I-4 interchange, this prime land site also sits proximate to NetPark Tampa Bay, a major employer and significant traffic draw. 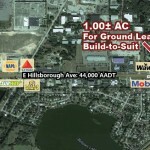 The site is zoned PD-C.